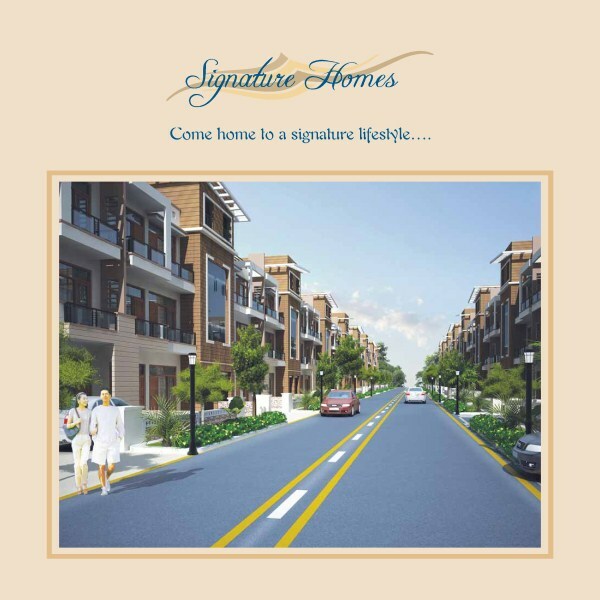 Book SIGNATURE HOMES- 3BHK Floor at Pearl City Sector-100 ,Mohali. Pricing starting from 49.90 Lacs. Road connecting to LANDRA Road from PCA stadiumand from Indian school of Business is already started. Constrution of Floors & Road on full swing. 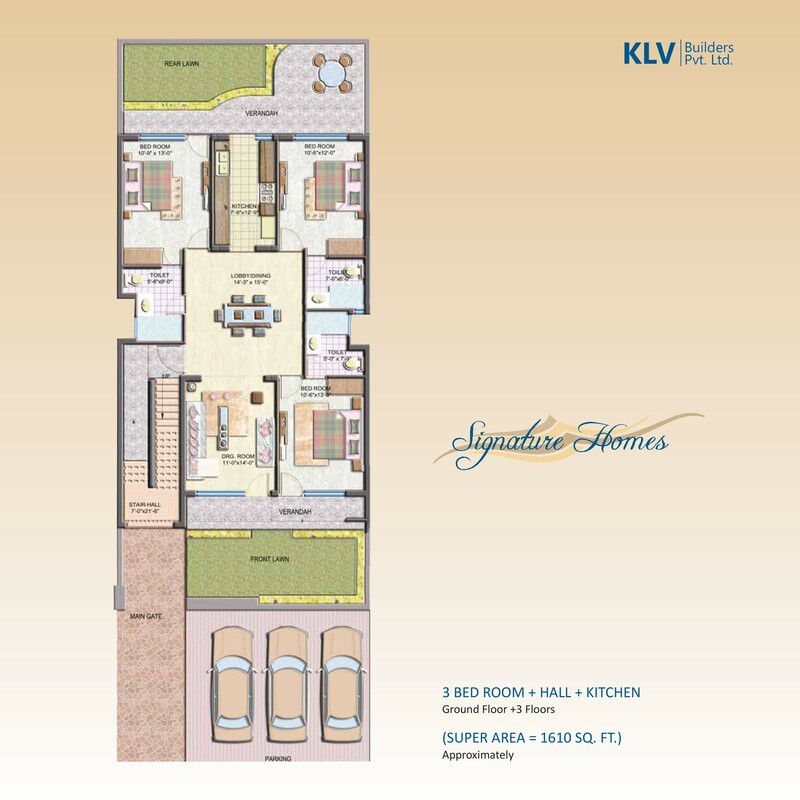 Spacious 3 Bedroom + Drawing & Dining ,Modular Kitchen & 3 Wash room,AC’s in D/D & Bedroom. Project features “The site is just 1.2 kms. from the existing inhabited area of Mohali . Imported Marble Flooring confirming to High standard with skirting in Drawing/Dining & 2 , 3 Bedroom and Laminated wooden flooring in 1 Bedroom. Teak Wood frames & shutter in All bedroom ,Drawing/Dining & main door with teak veneer. Fully Fitted wardrobe in block board with Laminated/deco paint shutter. Fully Furnished Modular Kitchen with cupboards & storage in water proof ply with polished rubberwood/laminated finish. Bathroom fitting will be Jaguar/Czar/Kohler or equivalent bath Fittings. Designer False celling with attractive down lighters in Drawing Dining & in 1 bedoom. 4 Air conditioner to be Provided in Drawing/Dining & Bedrooms. Just Pay 30% and rest at the time of offer of possession ( Special Bank scheme) . Term & conditions apply. 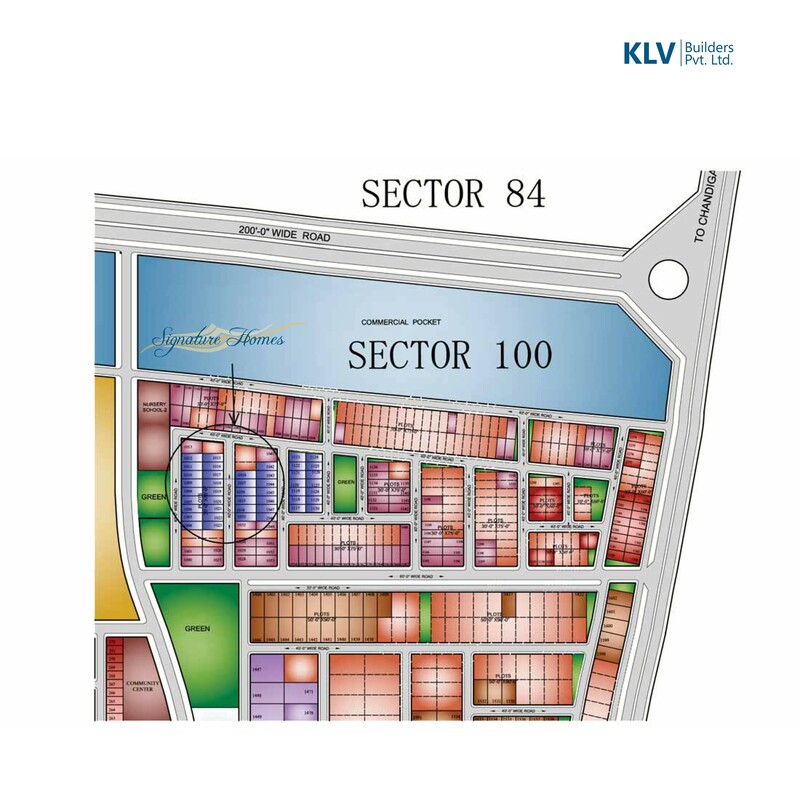 Located in the Mohali sectorial grid and apart of Sector 100 Mohali. The site is just 1.2 kms. fromthe existing inhabited area of Mohali and also to the Kharar-Chandigarh road, which is an expressway. Just 10 Minute Drive from InternationalAirport & 3.5 Kms from PCAStadium. Excellent location & approved from the Govt. of Punjab. ShoppingCenters and entertainment avenues in vicinity. Academic and healthcare institutions in the neighborhoods. Few minutes away from proposed Metro Station. Ample car parking space for each unit. Wide roads with fancy streetlights. Please download the Complete details from Below given links. For Bookings Call Home Works (Real Estate Services): Limited Units Available. Disclaimer:- Any content mentioned in the mail is for information purpose only and does not constitute any offer whatsoever on the content mentioned above. Prices are subject to change without notice. 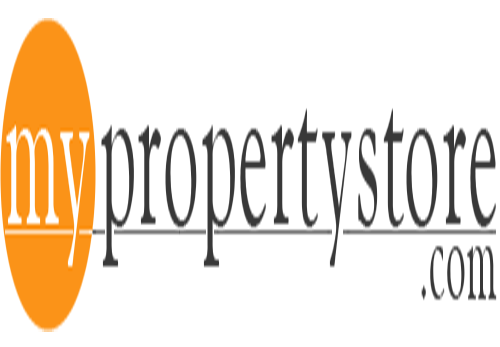 It is solely your responsibility to evaluate the accuracy, completeness and usefulness of all opinions, advice, services, merchandise and other information provided and you are strongly advised to check these independently.Home Wokrs shall not be liable for any deficiency in service by the builders/developers/sellers/property agents.